Puccini's"La Bohéme," one of the most popular operas in the repertoire, made an outstanding impression before a near capacity audience June 22 at Procter and Gamble Hall in the Aronoff Center for the Arts. Edward Elgar's "Dream of Gerontius" has not been heard at the Cincinnati May Festival in over 30 years. It made a welcome return May 26 at the Taft Theater with a fine ensemble of vocal soloists and movement artist. On the podium was conductor Michael Francis in his May Festival debut. Attendees at the second night of the 2017 Cincinnati May Festival May 20 at the Taft Theater were treated to music fit for a summer's night with Mendelssohn's iconic work and music by Frederick Delius and Ralph Vaughan Williams. The May Festival Chorus, the May Festival Youth Chorus and a cast of accomplished actors brought it all to life under the baton of conductor Matthew Halls. The 2017 Cincinnati May Festival ended on a joyous note with the Mass in B Minor by Johann Sebastian Bach. Leading the May Festival Chorus prepared by Robert Porco, and the Cincinnati Symphony Orchestra was Harry Bicket, artistic director of the English Concert. Vocal soloists were Joélle Harvey, soprano, Meg Bragle, mezzo-soprano, Daniel Taylor, countertenor, Thomas Cooley, tenor and Matthew Brock, bass-baritone. Saturday’s Cincinnati Symphony Orchestra program at the Taft Theater was drawn from among the earliest and latest works of two great composers, Franz Schubert and Gustav Mahler. Schubert’s Symphony No. 4 in C Minor was written when the composer was 19. Mahler’s “Das Lied von Der Erde” (“The Song of the Earth”) was completed in 1909, two years before his death. As CSO music director Louis Langrée noted before opening the concert, neither composer ever heard his work performed. 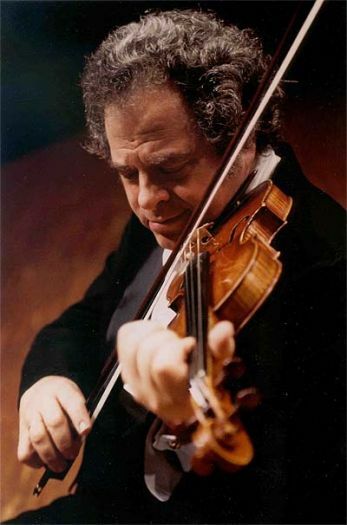 It is always a special occasion when violinist Itzhak Perlman performs with the Cincinnati Symphony Orchestra. It was no different when the legendary artist made his 11th appearance with the CSO April 18 at the Taft Theater in Cincinnati. He performed Max Bruch's Violin Concerto with the CSO led by Louis Langrée. 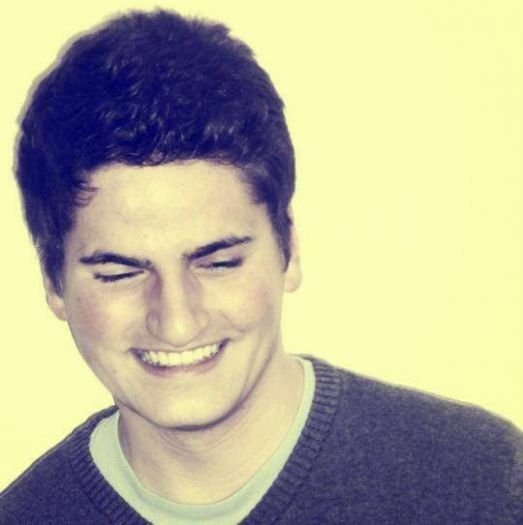 Tenor John Humphrey, 26, of Cincinnati, Ohio heads to Berlin this summer to pursue his career. A native of St. Paul, Minnesota, with a masters degree from the University of Cincinnati College-Conservatory of Music, Humphrey calls art "human expression at its deepest level." The sweet sound of song and an exciting new duo graced the Linton Chamber Music Series Sunday afternoon (Feb. 26) at First Unitarian Church in Avondale. The pianist was Cincinnati Symphony Orchestra music director Louis Langrée, in his first public performance as a pianist in over 20 years. Better known as music director of the Cincinnati Symphony Orchestra, Langrée performed art songs, from Schumann and Brahms to Debussy and Duparc, with mezzo-soprano Kelley O'Connor. The Constella Festival, always a choice event in Cincinnati, promises an exciting season in March 2017, with everything from piano to opera, film to bandoneon. Baroque programs are seldom heard on Cincinnati Symphony Orchestra concerts, perhaps because of its over-size performance space in 3,400-seat Music Hall. The opportunity to perform in a more intimate environment while Music Hall is being renovated, 2700-seat Taft Theater in downtown Cincinnati, allowed for such an event Nov. 11, with instrumental works by Bach and Handel.